Transform Your Smile with Veneers! 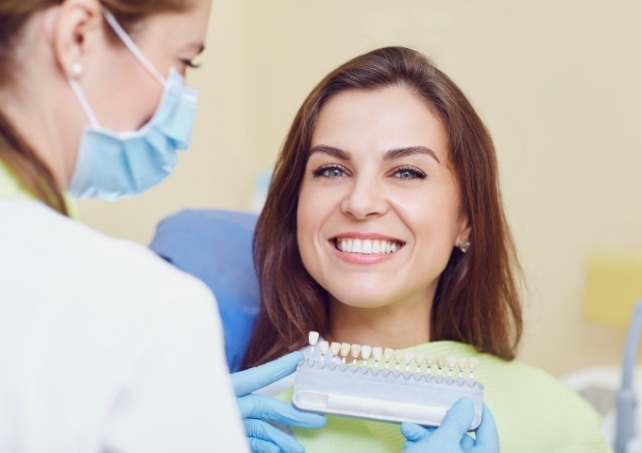 If you want to change the way your smile looks because of stained, chipped, cracked, or misaligned teeth, you may benefit from treatment with porcelain veneers in Virginia Beach. Made from thin pieces of high-quality dental porcelain, veneers are designed to hide cosmetic imperfections and create beautiful, natural-looking results. Dr. Javeed has the solution you need to get the smile of your dreams. Porcelain veneers are thin shells bonded to the front surfaces of your teeth to instantly improve their color, size, shape, and proportion. They provide a minimally invasive solution to achieve natural-looking results that last. After an initial consultation, Dr. Javeed creates a customized treatment plan tailored to your needs and your preferences. 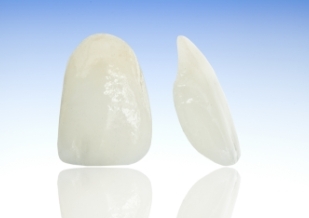 Traditional porcelain veneers are among the most preferred solution because they are thinner than those made from other materials; however, they are durable to last for several years. Since they are made from porcelain, they closely mimic enamel to create natural-looking results. Minimal-prep veneers are made from a composite material applied directly to the teeth. In most cases, the surface of your teeth is not altered, making them reversible if you change your mind in the future. You can often achieve your new smile in as little as two appointments. After ensuring you are a candidate for the treatment, your cosmetic dentist, Dr. Javeed, cleans and prepares your teeth. This involves removing a small amount of enamel. 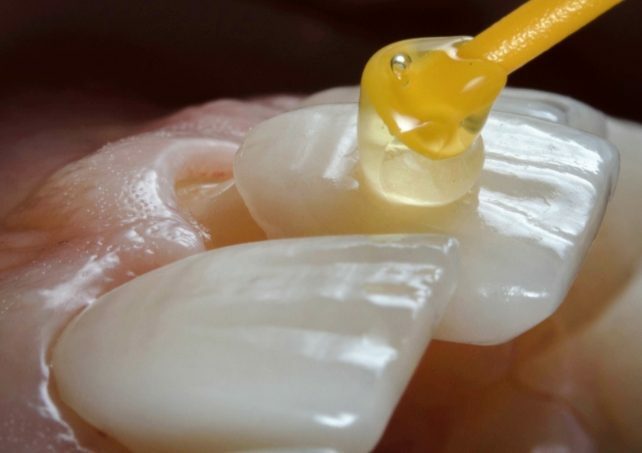 Digital impressions of your mouth are taken to craft your new veneers. It can take the dental lab a couple of weeks to create them with precision, so temporary ones are attached in the meantime. After your porcelain veneers are ready, you return to our office to have them bonded to your teeth. Maintain more of your tooth’s structure during the bonding process. Creates drastic change to improve cosmetic concerns. Can correct several issues at once. Veneers are very versatile, allowing them to resolve several cosmetic concerns, like dark tooth discoloration that will not respond to traditional whitening treatments. 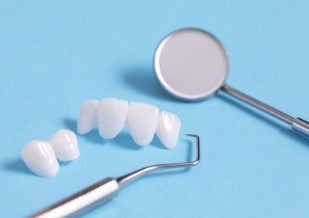 Veneers are ideal for fixing chipped, cracked, shorter than average, or abnormally shaped teeth. In some cases, they can even be used as an alternative to braces to make the teeth appear straighter or to close gaps. With the right aftercare, they can last an average of 10 years before needing to be replaced. If you have ever considered changing the way your smile looks, let Dr. Javeed talk to you about what is possible with porcelain veneers. Contact Smile Care Family Dentistry today to schedule a consultation. We look forward to helping you smile with confidence.